We use the, the definite article, before a singular or plural noun. We use the to show people that they know (or they will soon know) what we are talking about. 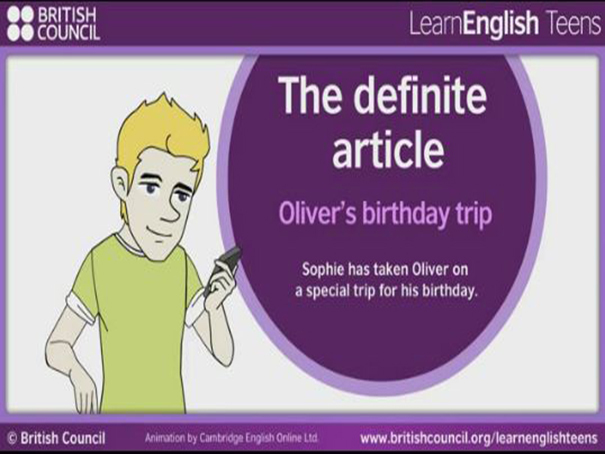 This is a great British Council site that goes through the use and form of the definite article, with lots of examples and practice exercises.